Light and bright top floor Edwardian flat. 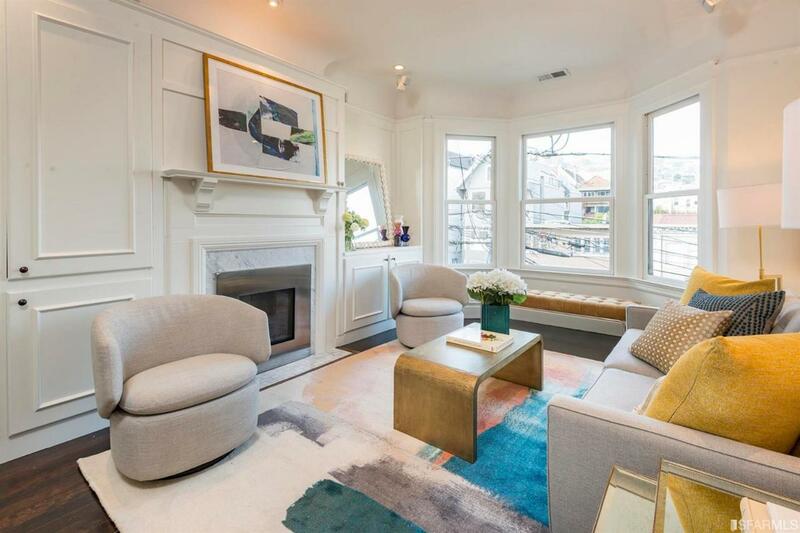 This amazing property sits just above the Castro with all of its wonderful restaurants, shops and nightlife. Access to shuttles and MUNI just steps outside your front door. Green living with many environmental upgrades such as solar panels & on demand water heater. This home has been lovingly maintained and updated for modern living with 2 car side by side parking!